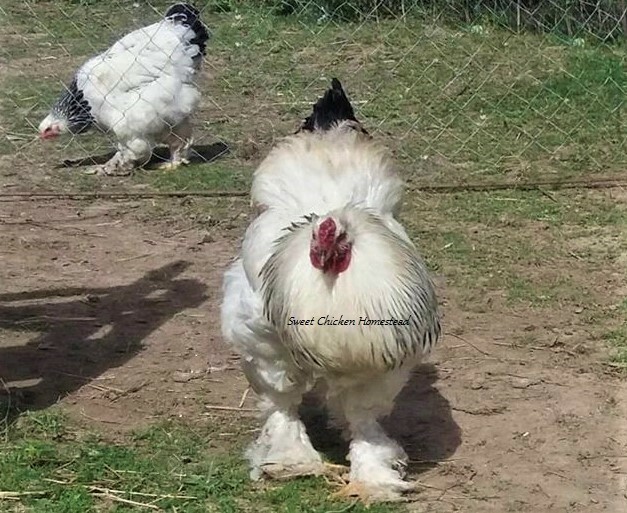 Our Light Brahmas are BIG with super heavy plumage. Our rooster Fred weighs in at 15+ pounds, our rooster Fabio weighs in at 17+ pounds, hens right around 12 pounds. 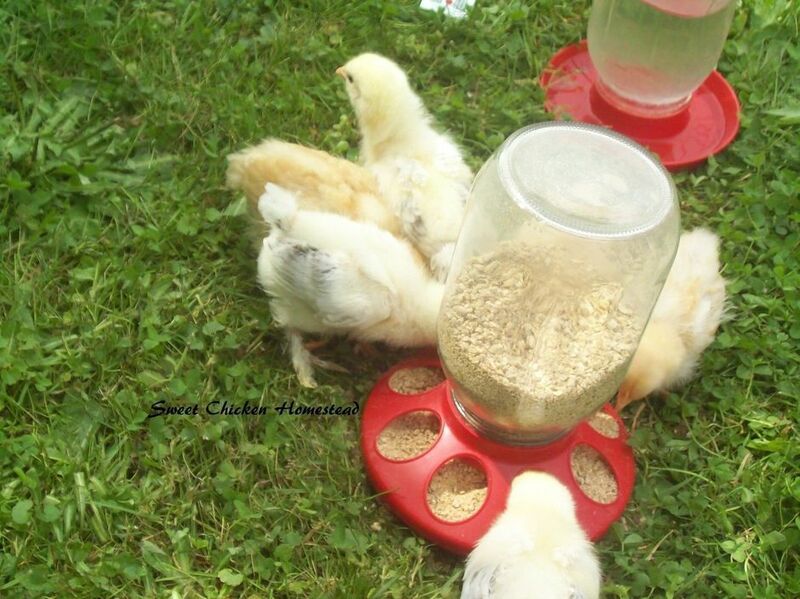 No gray or black leakage on these beautiful show quality birds! 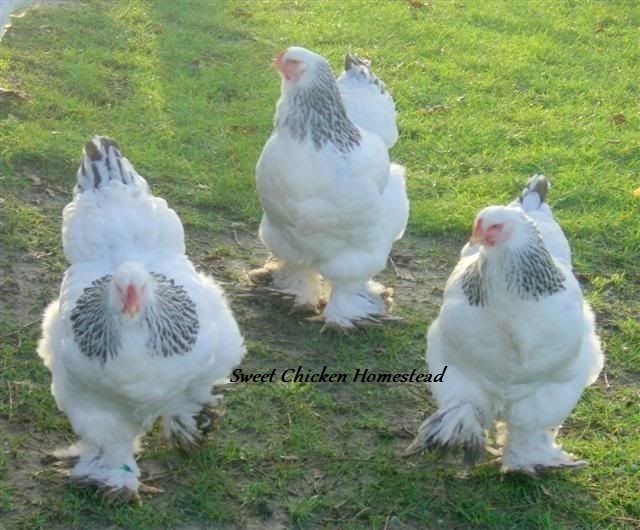 We've been breeding these beautiful birds for more than 10 years always striving for quality, temperament and size. 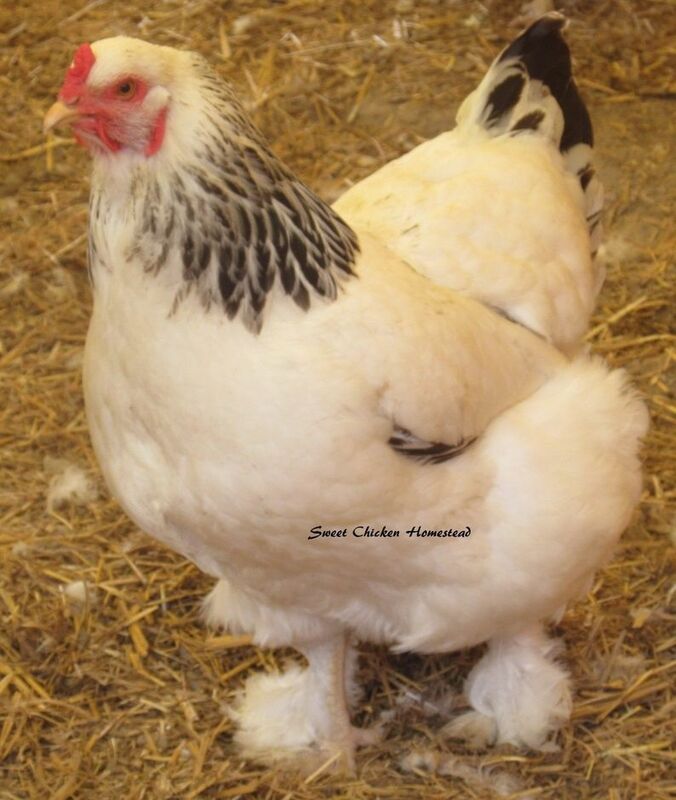 Ours have abundantly feathered feet, are show quality with fantastic temperaments! 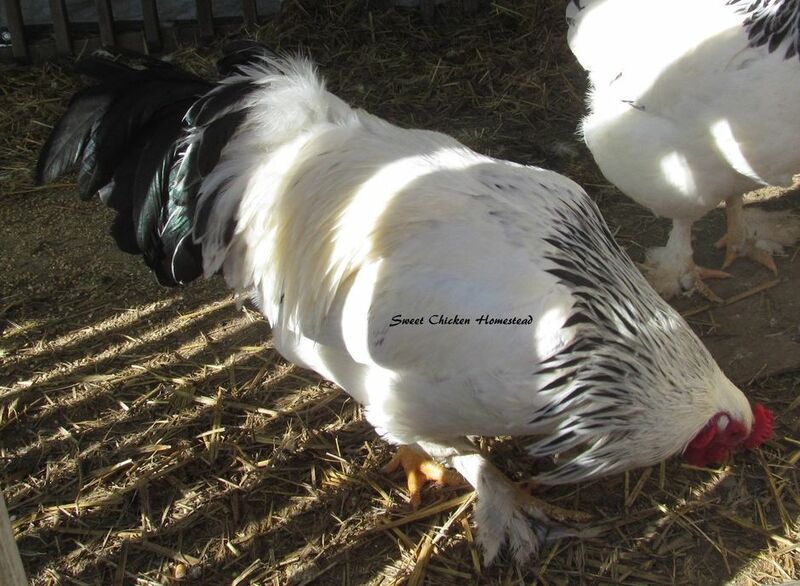 This breed is very friendly, super winter hardy, and extremely gentle with children. 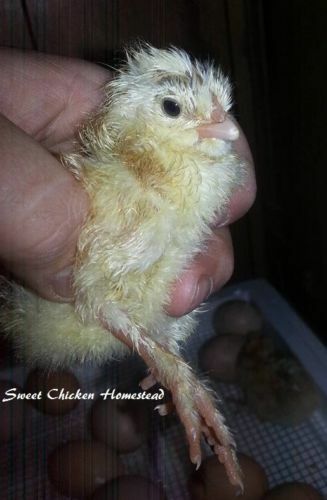 They are late to mature & begin laying around 26 to 28 weeks. Due to their large size they are also slow growers and can take up to two years to reach their full adult growth. 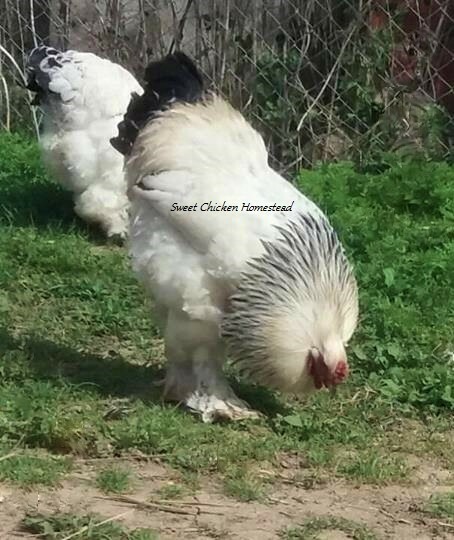 They are one of our very favorite breeds.. Light Brahmas are absolutely gorgeous birds ,and to top it all off, they lay beautiful jumbo size brown eggs!